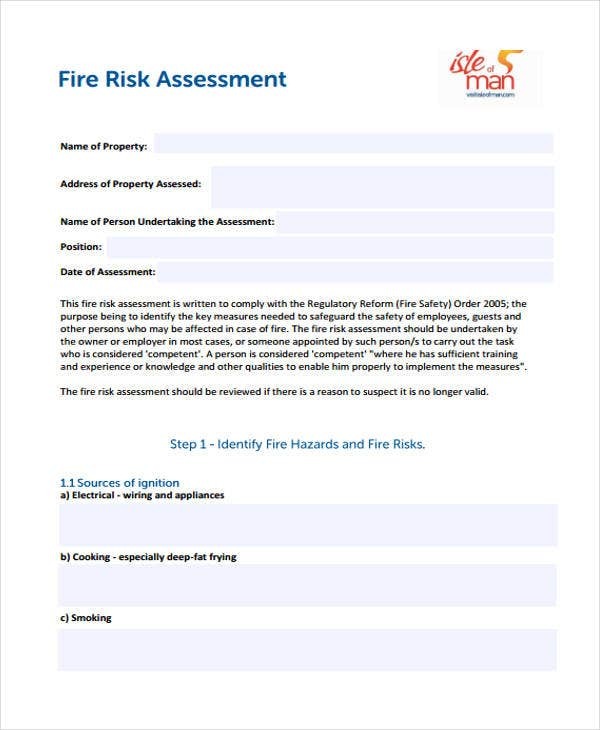 Sometimes, you might have to assess different aspects of things, such as assessing the fire risk of a given place. If so, you might be served well by tools like free assessment templates that can provide you with a basic pattern that can help you with your assessment. 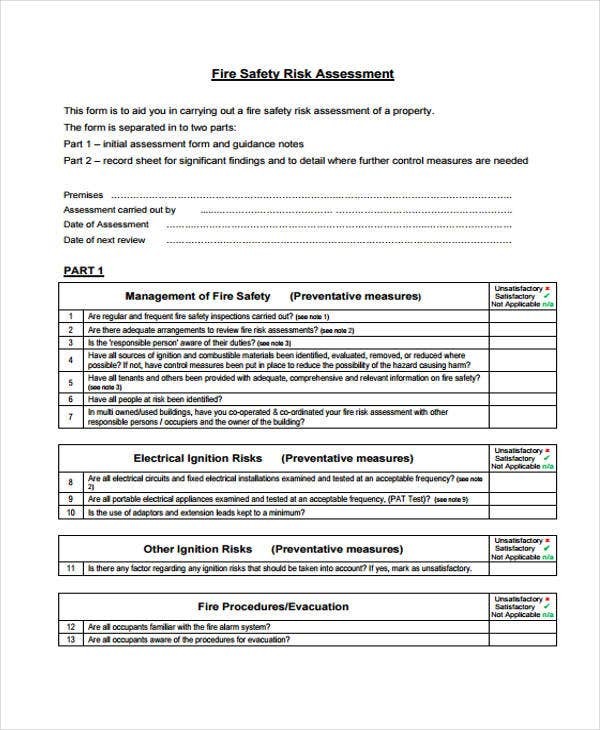 Like summative assessments, a fire risk assessment is a fairly objective one, as you would be aiming to judge the fire hazard of a given building. After all, if you were to judge how likely a place would be to bun down, that would be a quantifiable judgment that you could attach distinct values to. 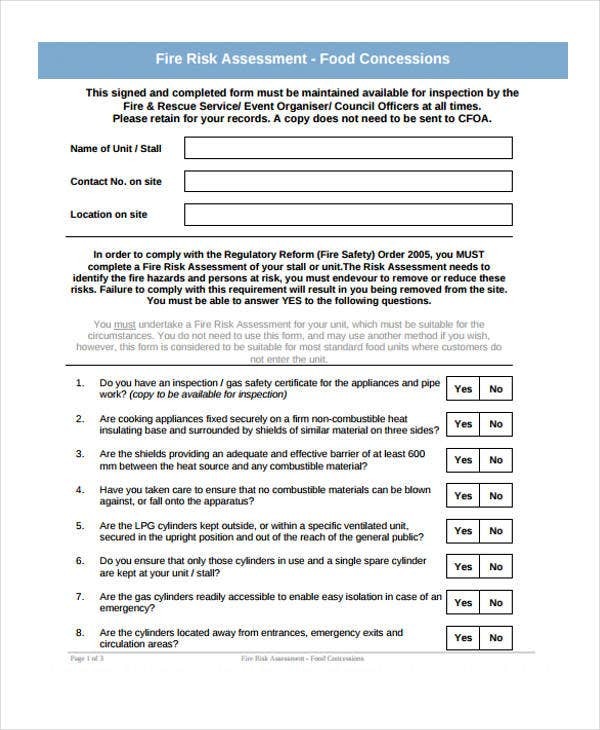 This kind of assessment sample is simply meant to ascertain the likelihood of a given building to catch fire. Like project assessment templates, there are some features that you can expect to find here. Sources of ignition, which record possible sources that could start fires, such as open flames, faulty wiring, etc. 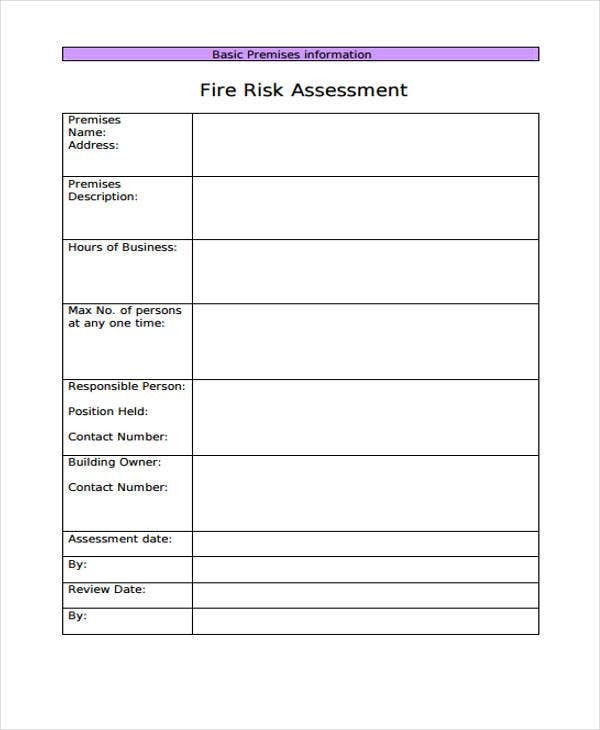 People at risk, which records those people who could be threatened by a fire, such as employees, clients, etc. 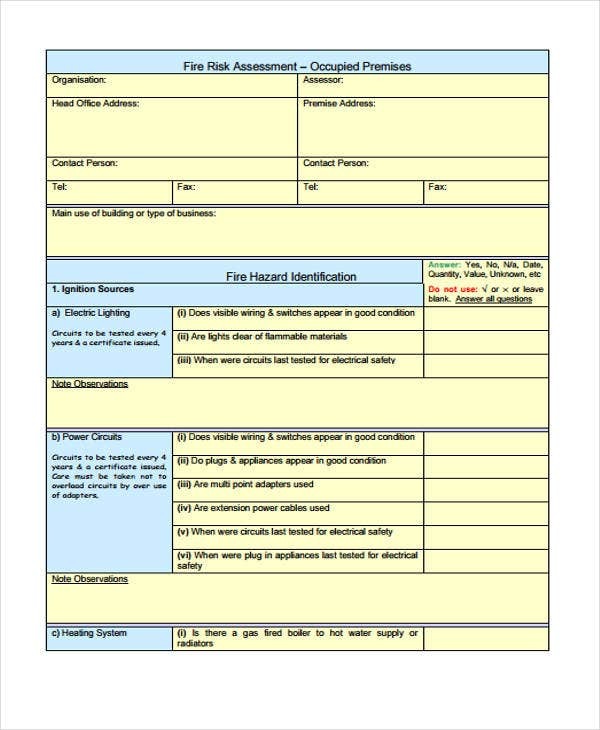 Fire procedures, which evaluates existing procedures to follow in case of a fire, such as evacuation. Possible solutions, which records possible solutions to address any fire hazards located throughout the building. First, identify the building and its use, which might tell you how likely the building is to catch fire, such as if the building were a restaurant. Also identify any specific fire hazards, such as loose wiring, open flames, etc. and determine if any of them need to be addressed. Identify the occupants of the building. If necessary, also identify if there are any lodgers who stay there, as they could be higher-risk occupants. Also identify any procedures and methods in case of fire, and check if the occupants are familiar with those procedures. Be systematic, so that it will be more easy for you to use your template. Sticking with a system would allow you to be more consistent with collecting all your necessary data. Pay attention to all the details. 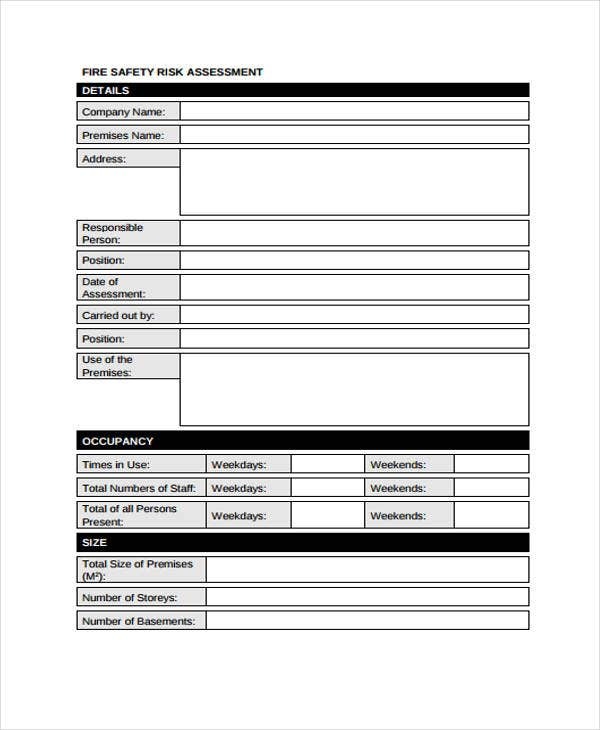 When it comes to these kinds of assessments, it is always important to make sure that no stone is unturned so as to determine how safe the premises are. Make your questions specific. This allows you to get very specific answers as your questions are more to the point. Be clear. If you have any recommendations, it is important that you phrase them clearly so as to make them easily understandable. Be sure to have a contact person. 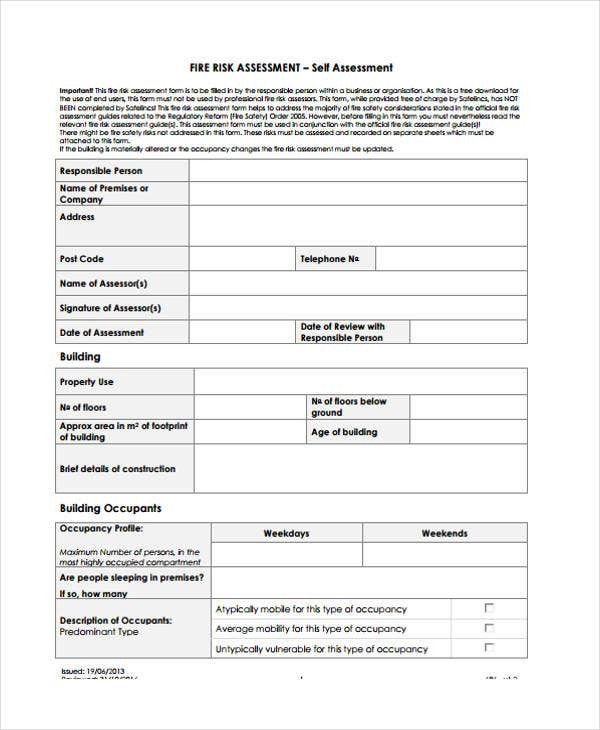 This allows you to have a liaison with whom you can communicate, and to whom you can address your assessment. 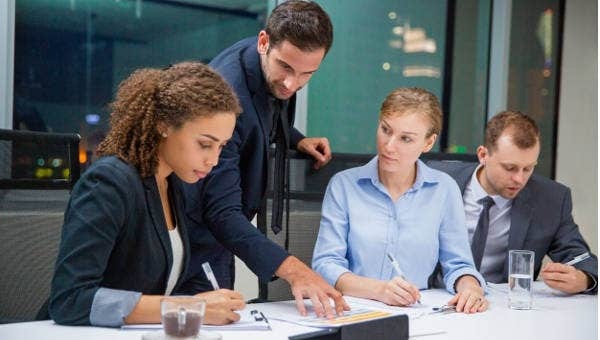 Of course, if you need other kinds of templates, then they are easily accessible elsewhere on this website, so that you can always find whatever it is you need.